Kelvin Kioko was named man of the match as Daystar Falcons beat KCA 18-5 in a Nairobi nationwide clash on Saturday Dec 1. The clash was one of the few played in the Universities category as other matches were either postponed or one opponent didn’t show up. The clash pitting Stingers and Nazarene will be played at a latter date while AP got a walkover from Pioneer. 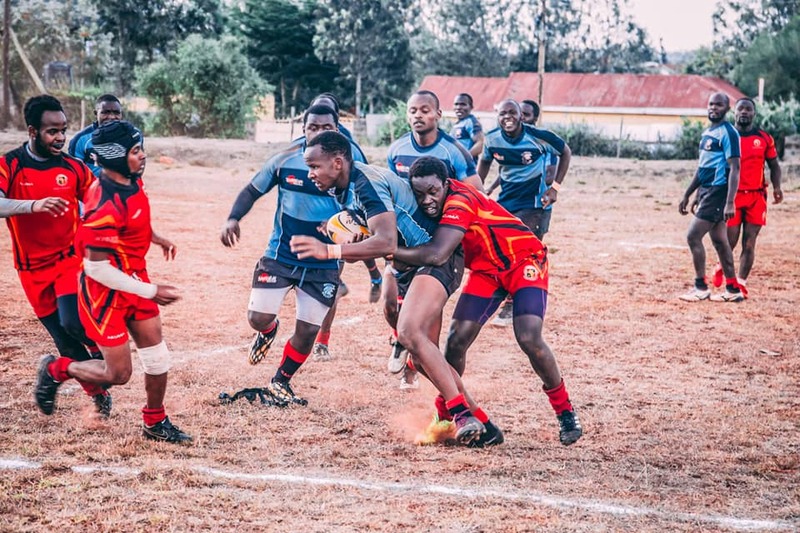 In the club’s sector, Swara bamboozled Stormers 89-3, Catholic II beat Masaku 40-0, Northern Suburbs beat Dagoretti 55-0, Makueni lost 3-15 to Shamas and Comras went down 3-33 to Vandals. Shem Okolo(2), Alex Mulwa, Julius Karanja, Derrick, Brian Mutugi, Wilson Juma scored for Suburbs.